Help for job hunters and recruiters. Get what you want from the recruitment process. We provide job hunting and recruitment information to enable each party make better decisions about their future. Connecting those searching for a new job with recruiters. What jobs are in demand now? What are the most promising careers for the future? What are the best paid jobs now and for the future? 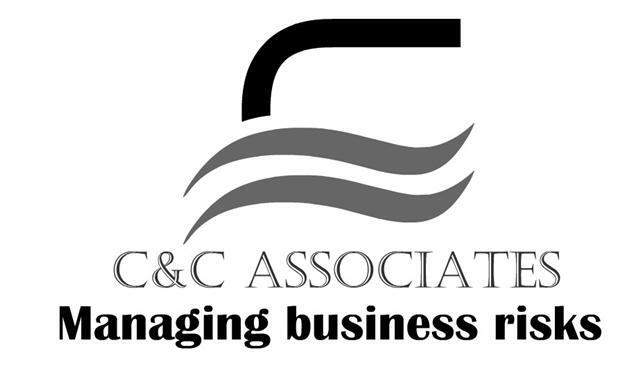 We improve opportunities for employment and help to fill skills gaps quicker and more profitability. Find your ideal next job from a selection of live vacancies. Upload your CV. 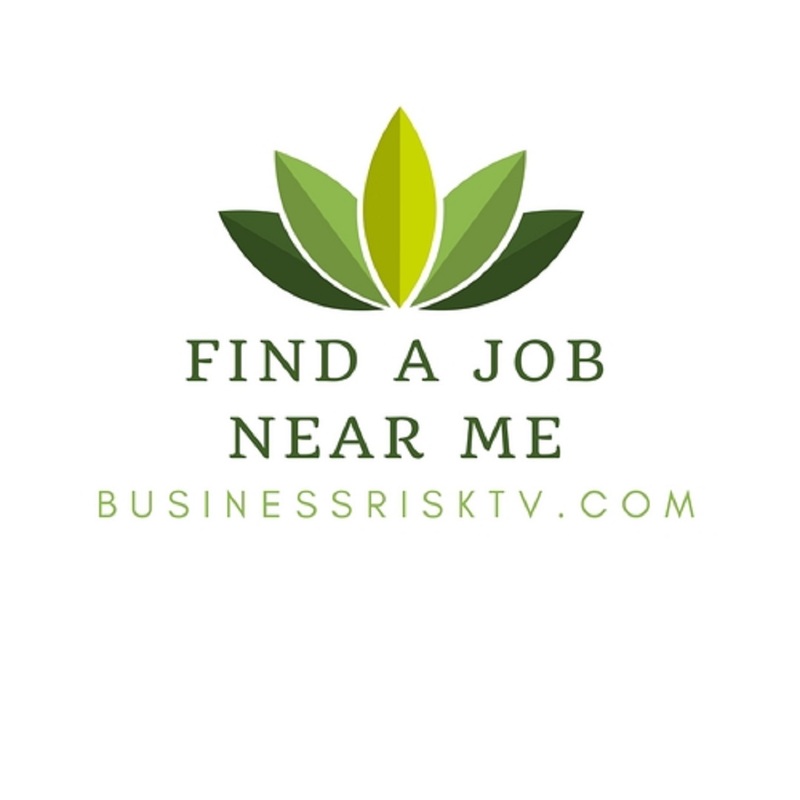 Let recruiters find you with the help of BusinessRiskTV. Job hunters in the UK are now back in the driving seat. A growing UK skills shortage means you should now be reviewing your worth to your present employer and potential future employers in UK. If wages rise faster in the UK more people will have more money to spend and businesses and good employers will grow faster more sustainably. The UK economy will grow faster. Its your duty to the country to look at other employers job offers and get a pay rise! Highest on record UK employment levels and low unemployment figures means that there is more demand than supply in the jobs marketplace. This means you are worth more now than you have been for years! Click on a pay rise today. Pick the best job for you via BusinessRiskTV. Whether that’s more money less commuting promotion or whatever it is you want from a job its out there now. You just need to be open to new job opportunities in the UK to get more of what you want. Have you got valuable career skills? To set off in a new career direction in the next couple of months you need to start new job hunting right now. What’s the climate within which your job search takes place? What is the job search environment just now? What recruitment tools can you use to save money recruiting in the UK? 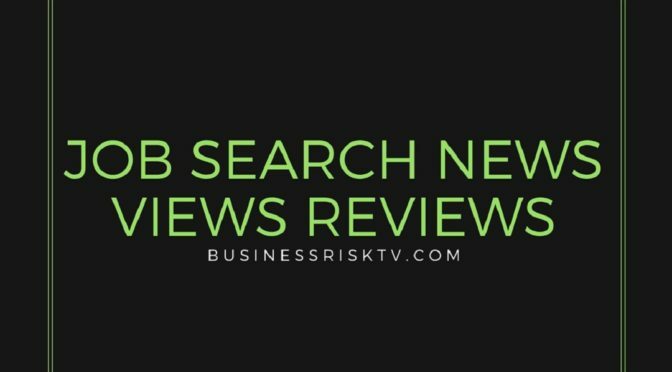 Job hunters and recruiters need to look round BusinessRiskTV today as there is something valuable for both parties. Pick up the latest UK jobs and careers live news and opinions. Recruiters finding new ways to attract and retain new employees. Develop your career faster and reap the rewards sooner. From April 2019 the national living and minimum wage will increase. National Minimum Wage will go up to £7.70 per hour for workers aged between 21 and 24, and £6.15 per hour for those aged between 18 and 20. Minimum contributions into workplace pensions are increasing to 8%. Employees will have to increase workplace contributions to up to 5 percent. Increased UK pension contributions will hopefully lead to increased pensions upon retirement in future. According to the Office for National Statistics ONS UK employment rate is the highest since 1971 during the period October to December 2018. UK unemployment rate remains lowest since 1975 at 4 percent. UK weekly average earnings rose 3.4 percent. Real wages in UK adjusted for inflation are now at the highest level since March 2011. Job vacancies in the UK are at the highest level since records began. This means wage increases in the UK will continue to outstrip inflation in UK as employers face a skills gap crisis and have to pay more to attract and retain employees. According to the UK Office for National Statistics ONS a record high of 32.54 million people are working in UK. Average UK earnings increased by 3.4% in the year to November. UK wages are growing faster than the cost of living. On average the standard of living in UK continues to rise indeed is accelerating as wages are rising faster and the cost of living increase is slowing. In addition the number of job vacancies rose by 10000 to a record high of 853000. The UK unemployment rate has increased slightly but wages are increasing at faster rate. The unemployment rate increased to 4.1 percent. The Bank of England BoE is forecasting wage growth at 3.25 percent by late 2019. In the age group 16 to 24 in the second quarter of 2018 the number of people who were unemployed was the lowest since record began in 1992. The total number of unemployed in the UK fell to lowest level since 1976. The unemployment rate in the second quarter of 2018 fell to 4 percent according to the Office for National Statistics ONS which is the lowest unemployment rate since early 1975. UK job vacancies increased to a record high of 829000. UK average wages were increasing by 2.4 percent in June 2018 down from 2.5 percent in May 2018. Job search by BusinessRiskTV. Search jobs from job boards newspapers classifieds and company websites on BusinessRiskTV. Find UK jobs. Start your job search with BusinessRiskTV. Send CVs to recruitment agencies & employers in the UK. Search and apply for full or part time jobs in Great Britain and abroad. Find the job that’s right for you. Use BusinessRiskTVs resources to create an effective CV search for jobs prepare for interviews and launch your career progression. Find and apply online for the latest jobs with BusinessRiskTV. We’ll get you noticed more. Find your perfect job. Find local jobs near you and let the offers roll in to your email inbox. Advertise your job vacancy for FREE! Looking for your next hire? Let BusinessRiskTV Jobs find great candidates for you. Submit your job vacancy job description. Careers Advice For Adults In UK We provide information, advice and guidance to help you make best career decisions on learning training and work choices in UK. UK Job Search Find a new job and develop your career faster. The UK has a growing skills gap so job hunters are getting themselves into the driving seat. Recruitment Online Reduce the threat to your business from recruitment and retention of employees. We are not a recruitment agency. Top recruiters can also charge top fees. Our free recruitment services can be just as effective at filling your skills gaps. Financial Adviser Jobs Find a new Financial Adviser job in UK and abroad. Does your financial adviser career need a boost? Upload your CV for financial planner jobs. Speculative Job Applications Not all jobs are advertised so be proactive with your search and apply on spec. Use this service for speculative job applications to save you time and help you to unearth perfect jobs 4 you.